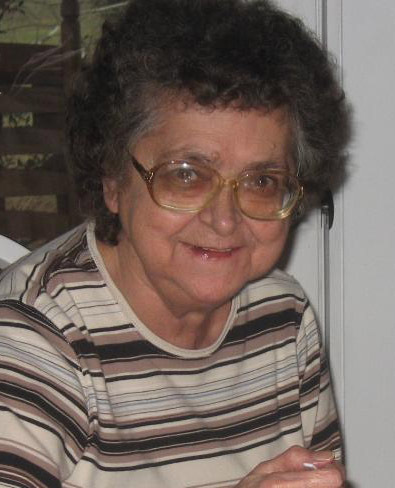 Obituary for Phyllis (Conatser) Ipock | Jennings Funeral Homes, Inc.
PHYLLIS IPOCK, age 79 of Jamestown, passed away on Thursday, April 11, 2019 at SIGNATURE HEALTH CARE OF FENTRESS CO.
Funeral Service will be Sunday, April 14, 2019 at 2:00 PM at the Jennings Funeral Homes Chapel in Jamestown. Burial will follow in the LIVINGSTON CEMETERY. The family will receive friends on Saturday, April 13, 2019 from 5:00 PM to 8:00 PM Jennings Funeral Homes Chapel in Jamestown. Jennings Funeral Homes of Jamestown in charge of Services for PHYLLIS IPOCK of Jamestown.